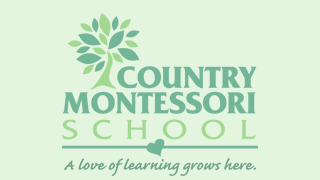 Country Montessori School sends The Treepost to our families in Fall, Winter, Spring and Summer. The newsletters contain calendar items, news about events, photos of events, interviews and more. We also provide the newsletter to all families who tour the school so they may have further insight to all that goes on in both the Early Childhood (preschool and Kindergarten) and the Elementary programs.